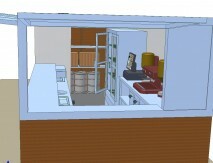 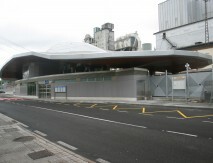 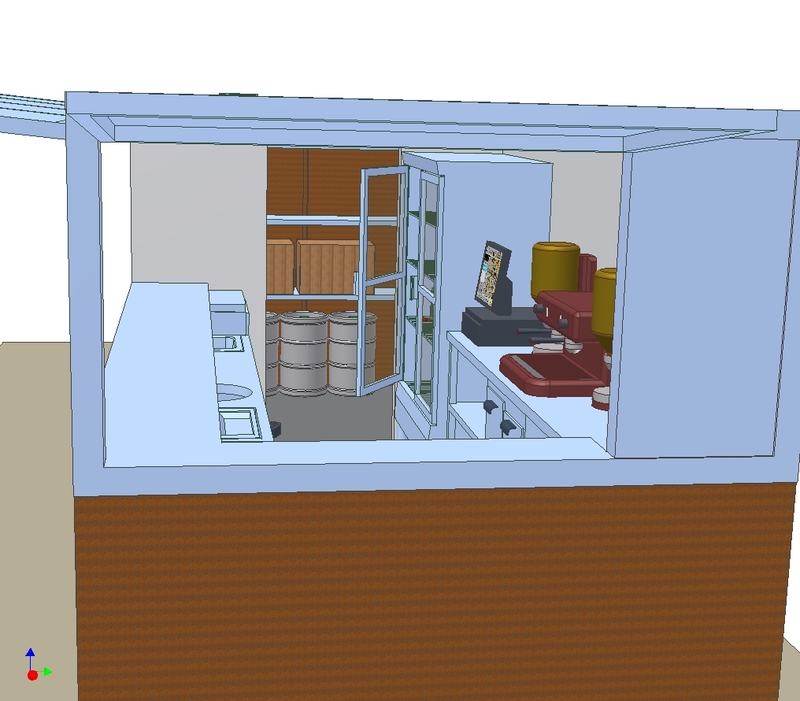 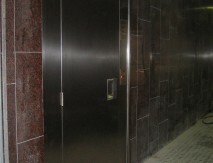 to existing premises with the aim of taking advantage of previous locations. 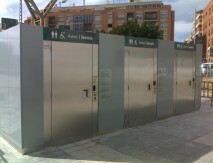 In this way we manage to update installations making them new, self-cleaning, hygienic, modern and accessible public toilets. 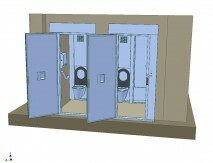 combined with exterior urinals. 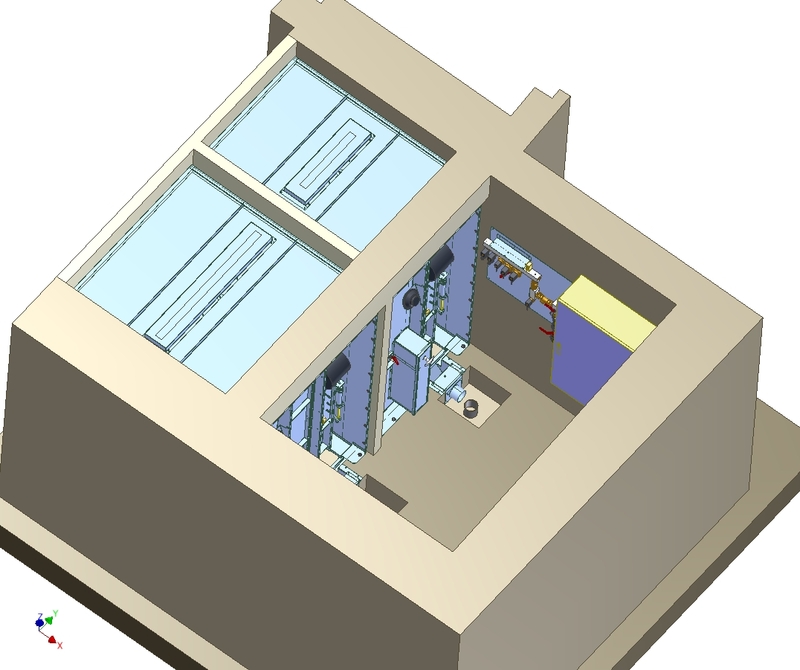 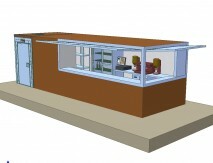 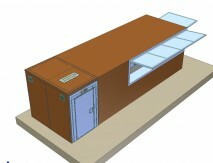 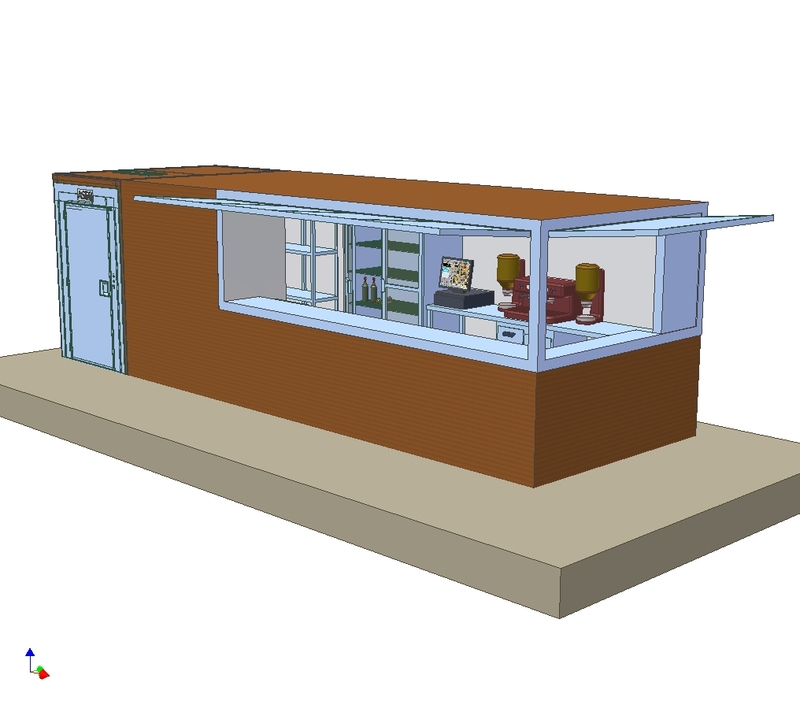 We are in a position to develop and manufacture the model which best adapts to your needs. 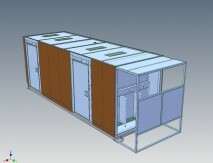 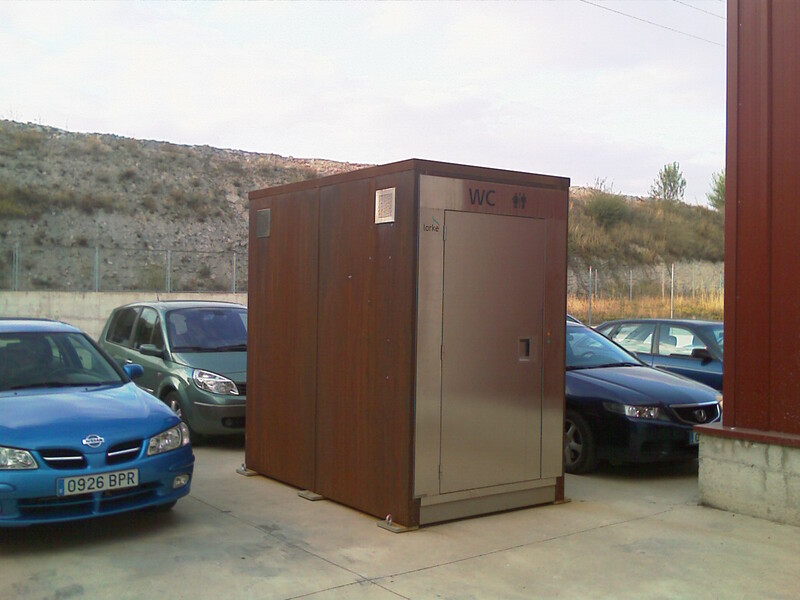 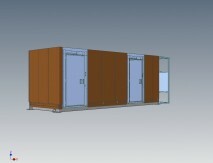 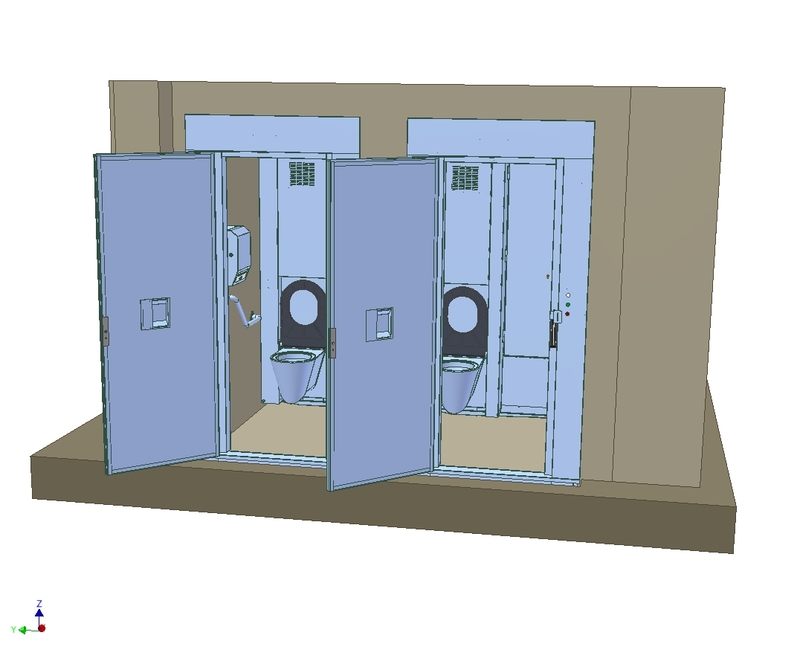 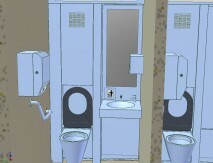 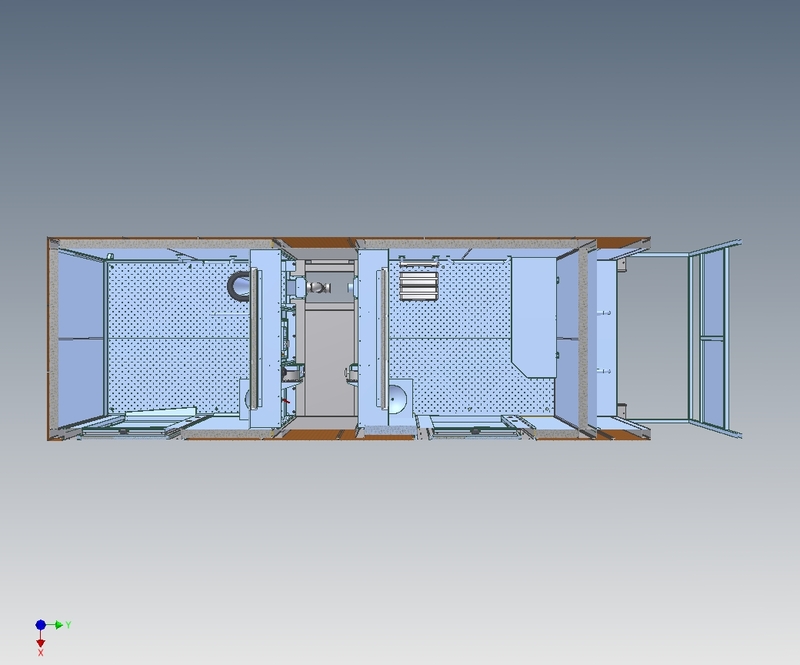 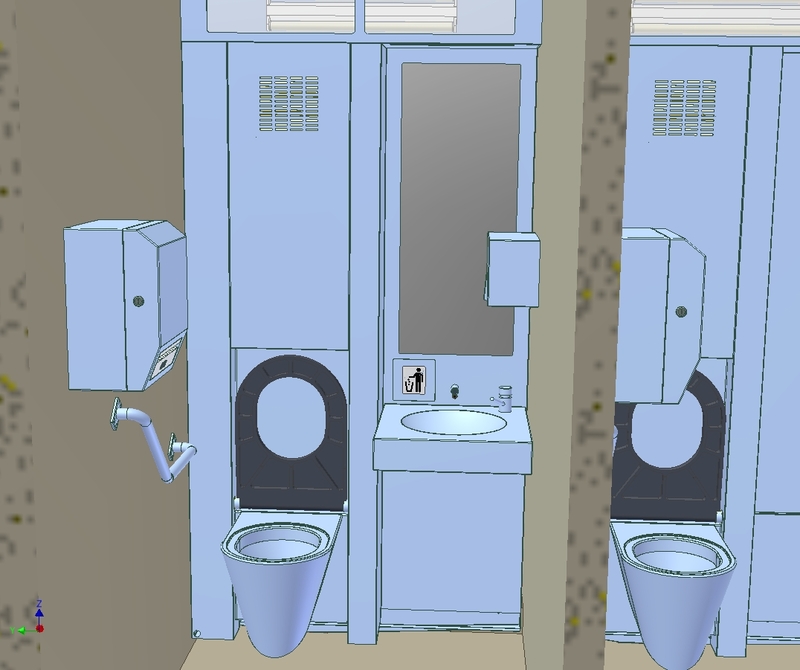 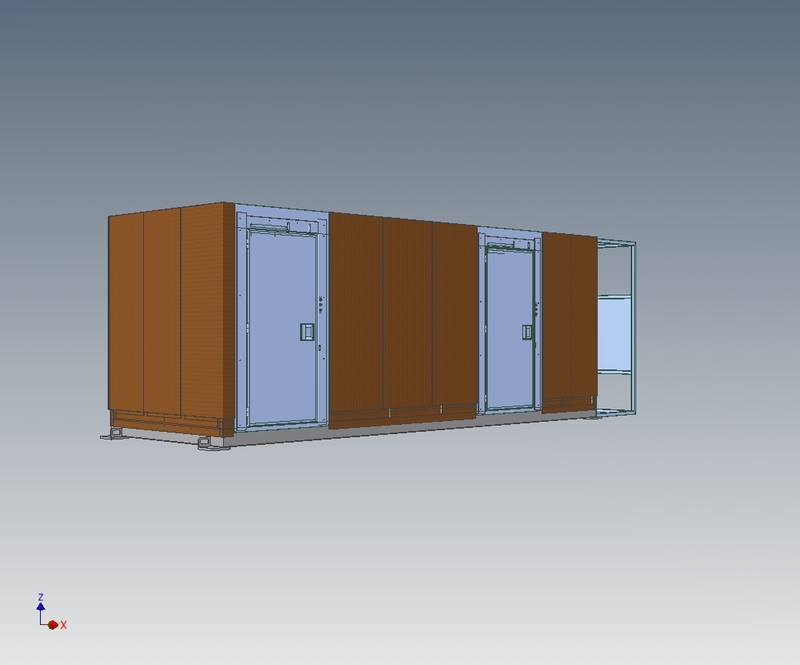 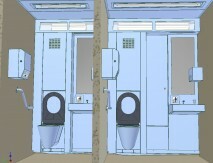 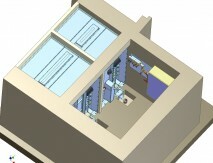 Small sized toilets with all the fittings of Lorke self-cleaning cabins. 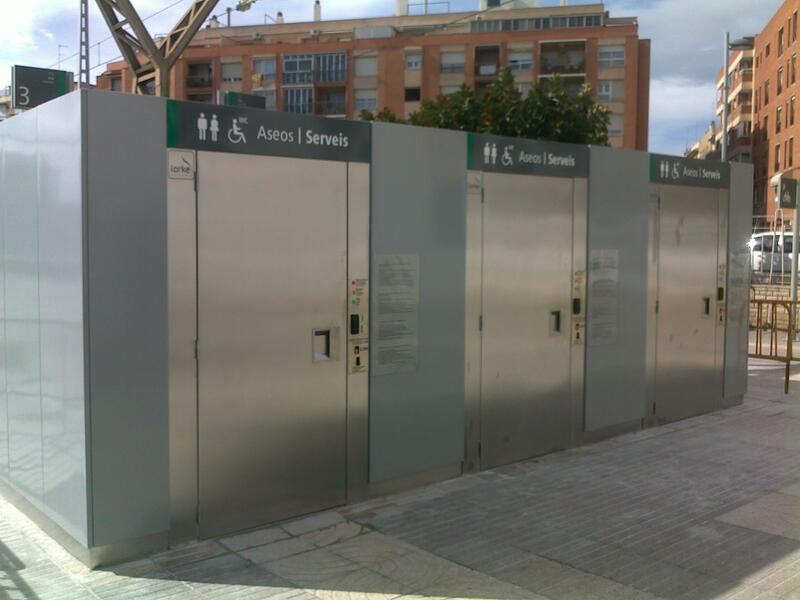 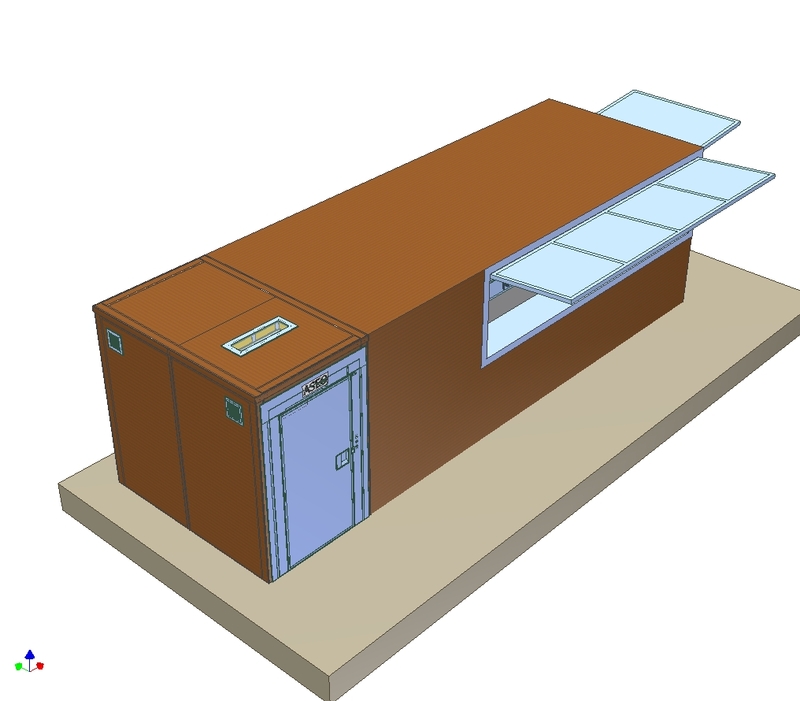 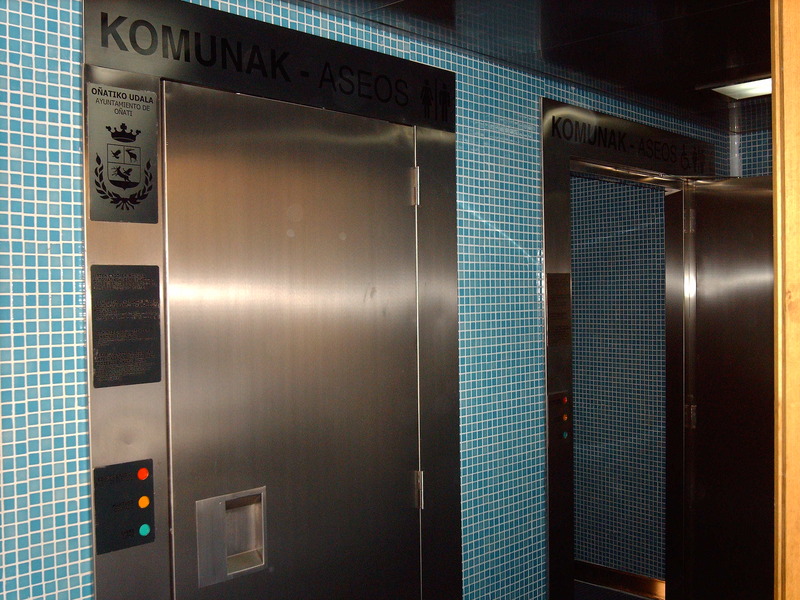 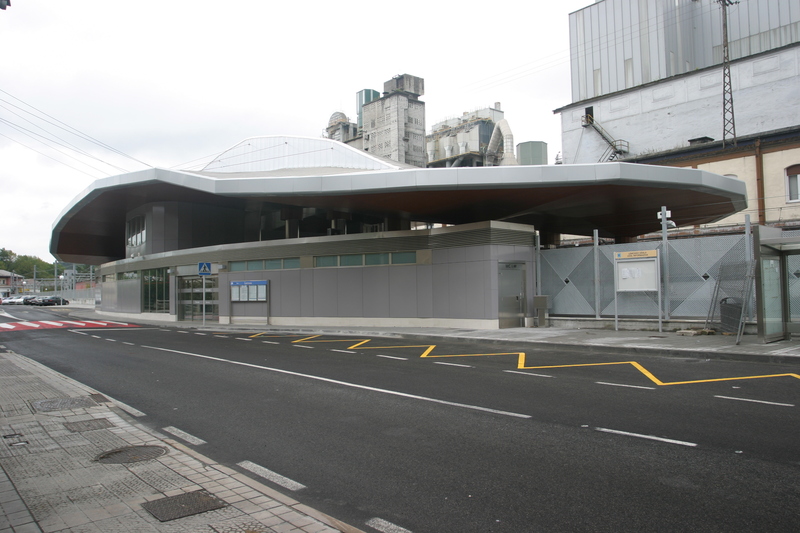 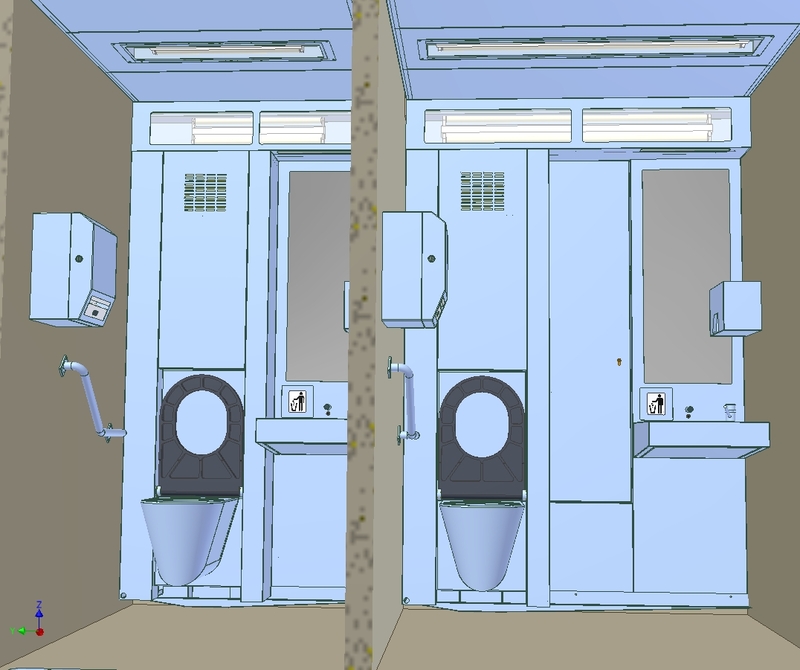 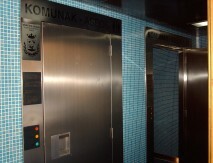 The increasing demand for self-cleaning public toilets on public streets makes it necessary on occasions to combine these installations with other elements. 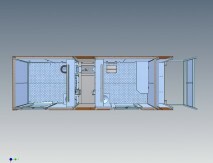 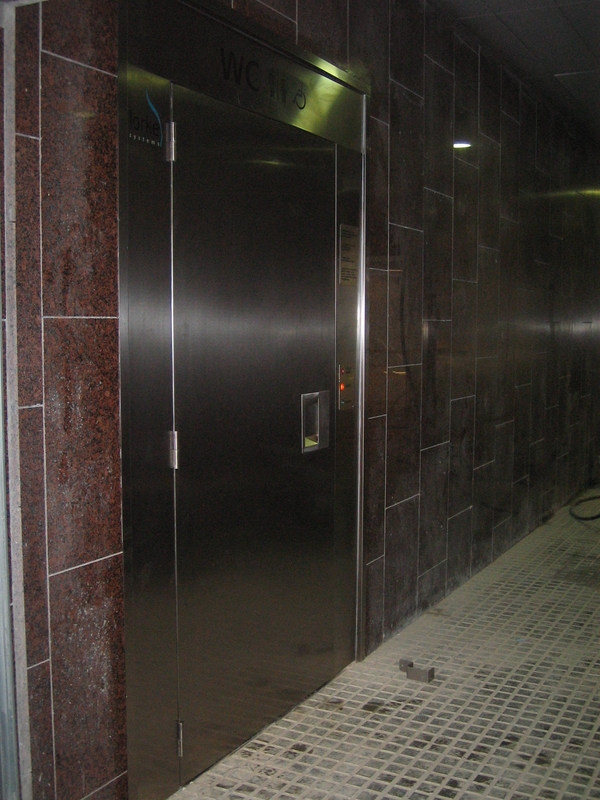 Modules such as bar + self-cleaning toilet or shower + self-cleaning toilet have been developed for some of our customers.